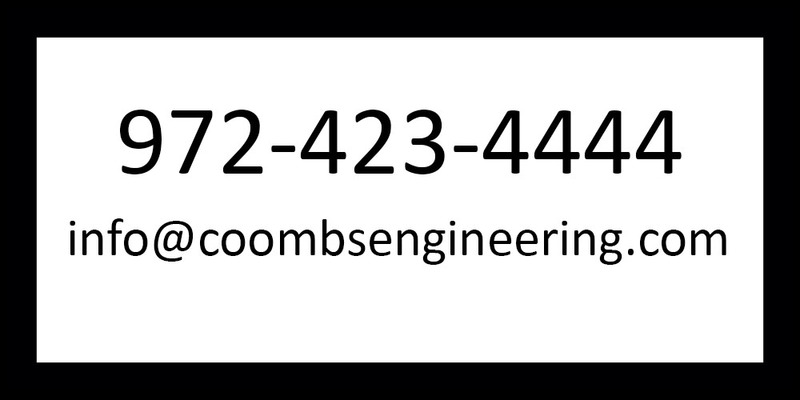 Customer Testimonials – COOMBS ENGINEERING, P.C. Award-winning designers and general contractors that build and remodel luxury homes and estates. “I have enjoyed working with Jerry for years; he is a true professional. He is loyal, fair, attentive, and thorough. One of the reasons I continue to come back to Jerry is that he is diligent about meeting deadlines and has an excellent work ethic. Many structural engineers can be difficult to work with, but Jerry is the exception. Architects need someone who can take a design, spot any flaws, and find ways to adapt it to meet the client’s needs and expectations. Jerry has the ability to understand the challenge and figure out a solution. He is always a pleasure to work with. Global company specializing in civil construction services, transportation, industrial, building and structures. 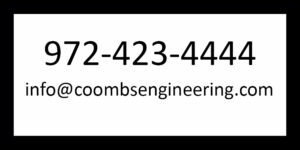 Provides consulting and construction management services for churches and non-profit organizations. Homeowner, Insulated Concrete Form (ICF) custom home. Manages skilled nursing care and rehabilitation service centers in Texas. William & Wesley Co., Inc.
Family owned and operated collective of decorators, designers and developers working to customize the properties of their customers. Residential and Commercial Design. Single Family, Multi-Family, Interior Finish-Outs, Commercial Retail, Restaurant, Theater. Design and Architecture.